Dr. Dan in San Antonio! Dr. Dan Mathews will be in San Antonio January 15-17. He will have a Group Healing on Tuesday, January 15 at 7:30 pm Central and will begin with a lecture followed by the Group Healing. The HDH Group Healing events in Texas this month will be about clearing 3 types of karrions present in all of humanity. These karrions are expressed in our DNA, our electromagnetic field and our pulse as aberrations of our Holy O Expression. The San Antonio Group Healing will be a clearing for the first type of karrion and will consist of 3 clearings to heal the damage from chimeric genes in our DNA. We will then place ascension keys into the voids created from these clearings. The mutating models of our life stream and resisting invaders will be calculated and cleared during our service. The clearings and addition of ascension keys are assisted by your unique healing gifts. Your presence at these events truly makes a difference! If you are unable to attend in person, you can participate by phone on the teleconference. The Group Healing event will begin tonight at 7:30 pm Central. If you cannot attend in person, click here to participate via the teleconference. Additionally, Dr. Dan will be in Lake Jackson, TX tomorrow (Wednesday, November 14) for personal sessions. Dr. Dan will have a Group Healing at the Preservation in Houston on Tuesday, November 13. It will start at 7:30 pm Central with a lecture followed by the Group Healing. The Houston Group Healing will consist of 3 clearings: the clearing of our Christ consciousness, cosmic consciousness, and Goddess consciousness. Three ascension keys will be added to fill the void created from the clearings. The mutating models of our life stream and resisting invaders will be calculated and cleared during our service. Today’s Austin Group Healing event will begin at 2:00 pm Central. 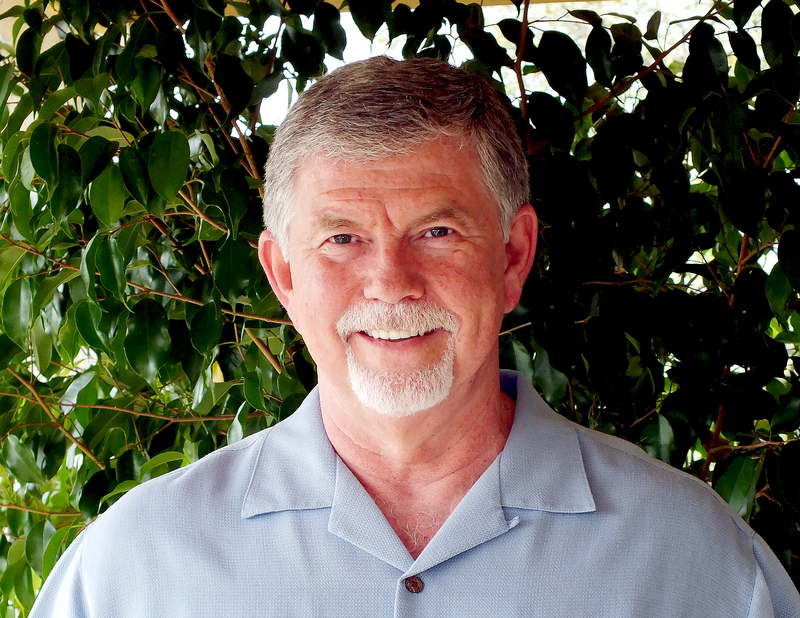 Dr. Dan Mathews will be in Austin tomorrow, Nov 11 for a lecture and Group Healing that will be teleconferenced. The event begins at 2:00 pm Central. The Austin Group Healing will consist of 3 clearings for our conscious mind, and 3 clearings for the collective of our mass consciousness. Three ascension keys will be added to fill the void created from the clearings. The mutating models of our life stream and resisting invaders will be calculated and cleared during our service. The Group Healing event begins today at 7:30 pm CST. Please arrive a few minutes early to get seated.